What is Direct Mail marketing? It’s a form of advertising that businesses of any size can incorporate into their marketing strategy. It allows you to reach existing or new customers by using a mailing list. You’ll be able to target demographics including age, income, voter registration and more. 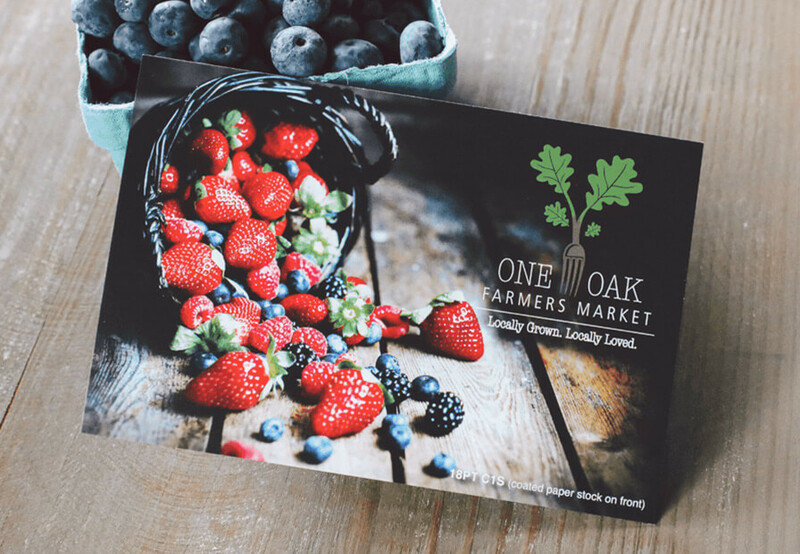 Using direct mail postcards is an excellent opportunity to get your business message and brand in the hands of customers who want to hear news regarding your products, services, and promotions. Select from a variety of mailing sizes and printing options that fits you and your business needs. Get started today with our Direct Mail Services and start targeting your ideal customers. Difference Between EDDM® and Direct Mail? Please Select 3.5" x 8.5" 3.67" x 8.5" 4" x 6" 4" x 8.5" 4" x 9" 4.25" x 5.5" 4.25" x 6" 4.25" x 9" 5" x 7" 5" x 8" 5.5" x 8.5" 6" x 8" 6" x 8.5" 6" x 9" 6" x 11" 6.25" x 11" 6.5" x 9"